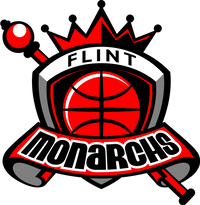 Chicago, IL June 8, 2018- Crystal Bradford of the Flint Monarchs was named the GWBA’s Player of the Week, for games played June 1-June 8. Bradford scored a game high 29 points, 5 rebounds and 3 assists (5-for-6 from 3 point line) while helping her team secure a 89-61 road victory against the Illinois Warriors. 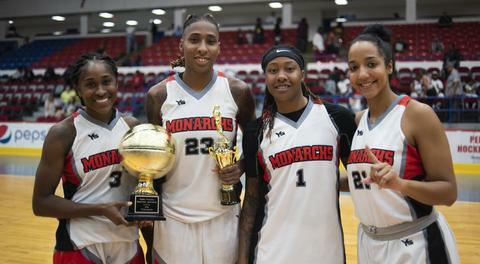 “Crystal Bradford is a star in her own right and her game clearly has elevated since last season,” said team president and general manager Drey Wynn. Other candidates for the GWBA Player of the Week were the Flint Monarch’s Taylor Gleason, the Milwaukee Ace’s Same Price and Trisha Patton.